Please be reminded that we have rehearsals Monday and Wednesday from 3:15 until 4:30. 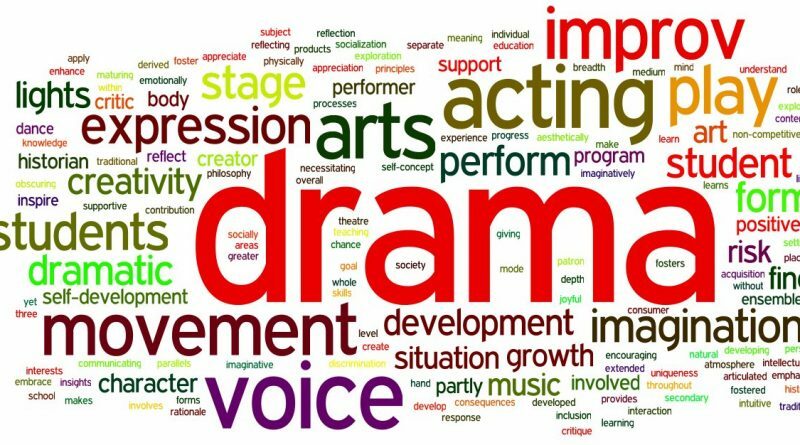 Everyone is working hard to remember their lines and this week we will be perfecting our stage directions. Costumes need to be in by December 5th, thank you to everyone who has already brought in a costume – please let us know if you need help with this .